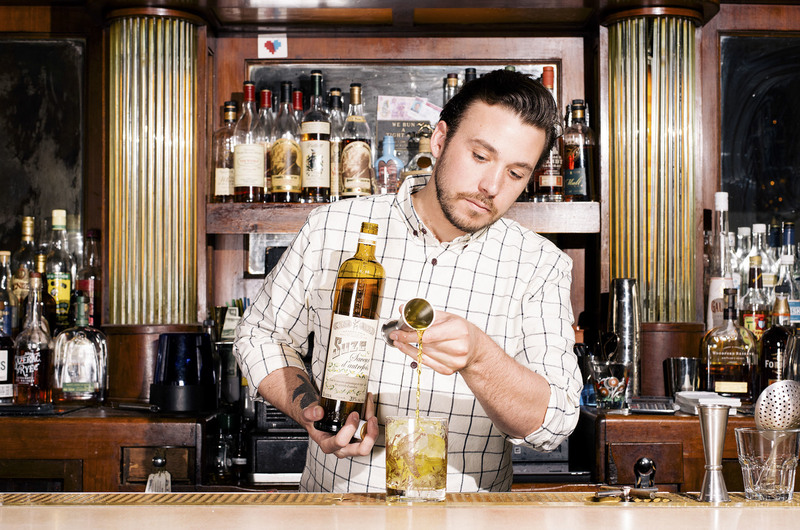 We assembled an expert panel of judges to put Chicago’s bars and bartenders to the test. Raise a glass to the winners. 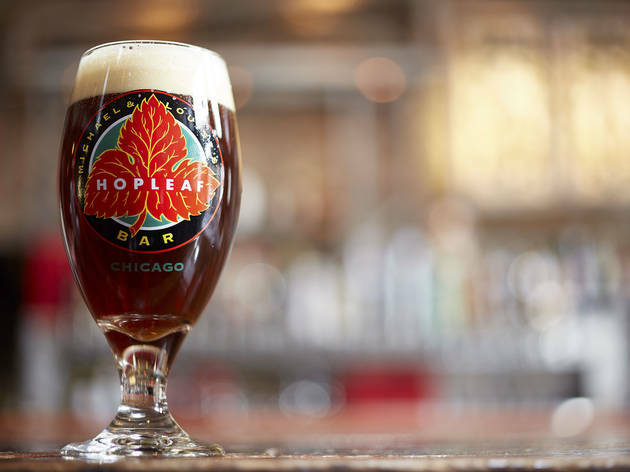 With glasses raised to the greatest bars in the city, Chicago's restaurant and bar industry celebrated the best of the best as we announced the winners of the inaugural Time Out Chicago Bar Awards on June 6 at Artifact Events. 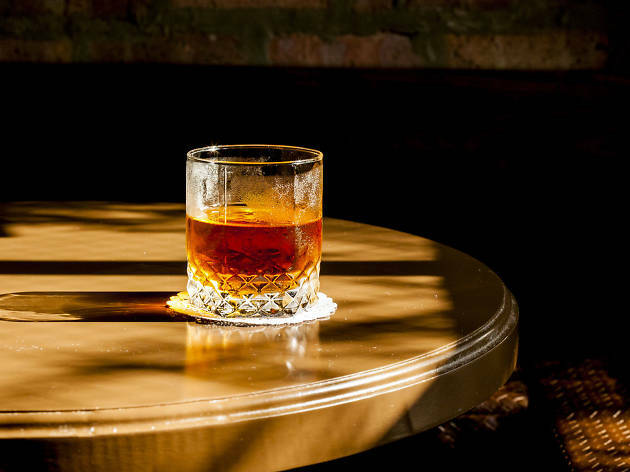 The results came after assembling an expert panel, including some of the city's top distillers and beverage directors, who picked a fantastic lineup of nominees and voted on which bars really embody Chicago's bar scene. 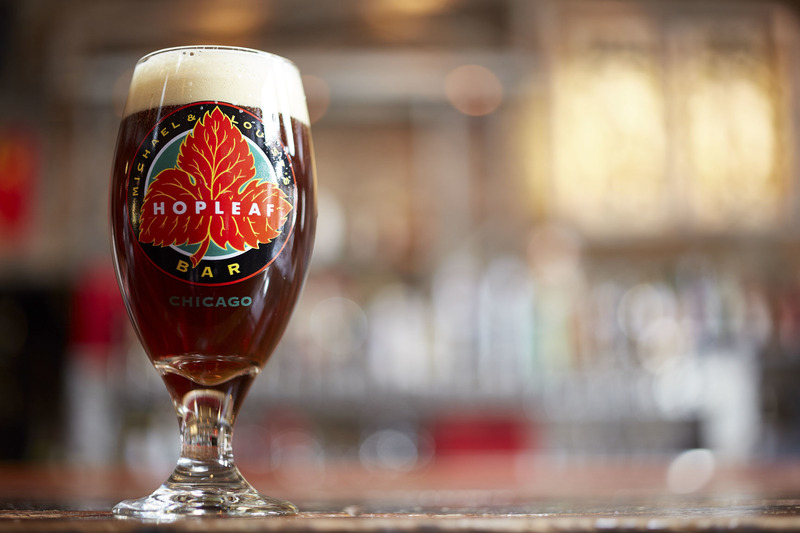 Without further ado, here are the winners of the 2016 Time Out Chicago Bar Awards. About to enter its eighth year, the Whistler felt like a mainstay from day one. 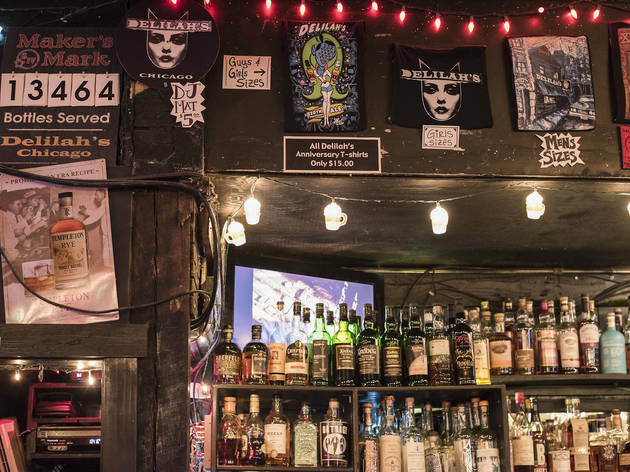 That’s partly because it embraces the community in a big way: You'll find the work of local artists in the window, and local DJs and bands play most nights. 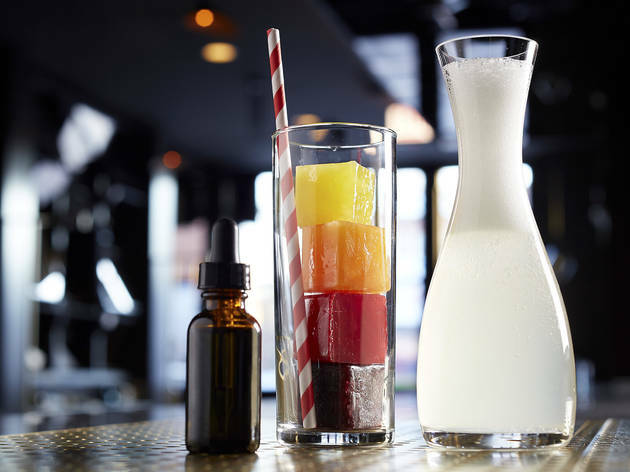 The ever-changing cocktail list might include the spice-filled Angostura Sour this week and a refreshing Mexican Summer—with tequila, lime and jalapeño—next. Plus, there are events of interest every night, from the LGBT-friendly Slo ’Mo party to the Relax Attack Jazz Series. It’s always a killer night at the Whistler. 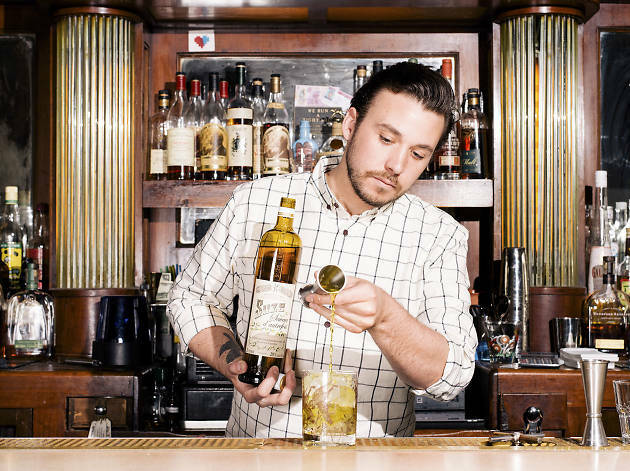 When the rest of the bars and restaurants in Chicago close down, bartenders and chefs alike love hitting up Sportsman’s Club. 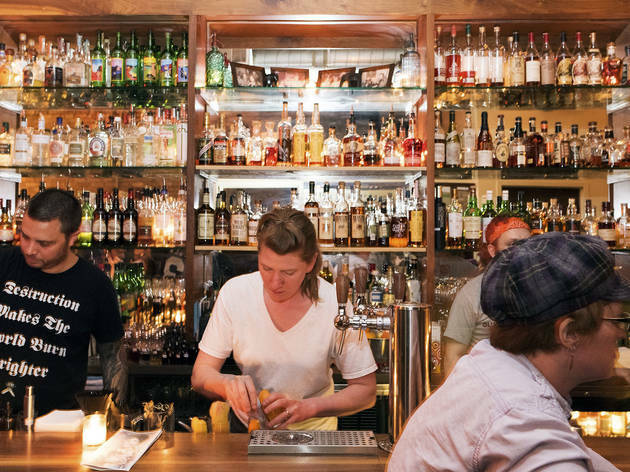 That’s largely because of the high quality of hospitality and lack of pretension from the bartenders—especially from Graham Heubach. He makes this bar feel like home, no more so than on the back patio on a sunny day. It’s as welcoming as your buddy’s backyard (but with a daily rotating list of expertly crafted cocktails). Settle in and drink like the in-crowd with the Low Life (a bottle of Miller High Life and a house shot of whiskey or amaro for a mere $5). This is Graham’s place, and there’s nothing he’d like more than for you to have a great time. 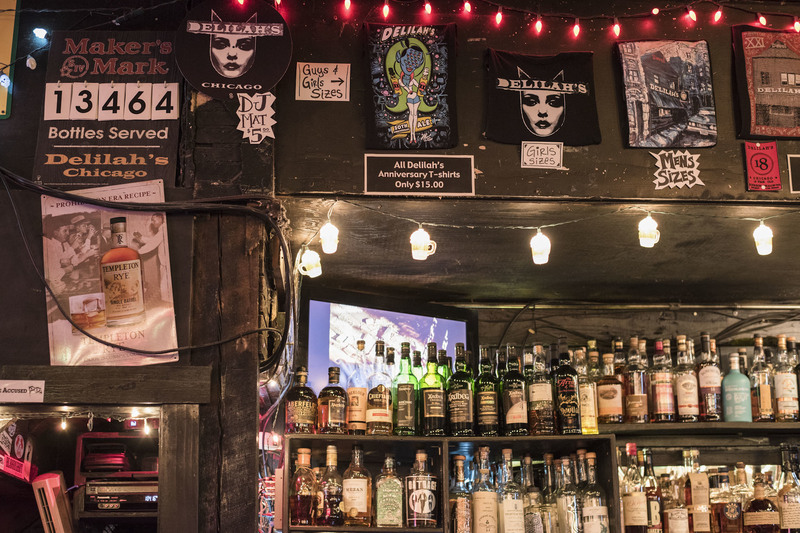 Delilah’s—with its slasher movies, punk music and $1 beers—doesn’t seem like the kind of place where you’d find an impressive whiskey list, but beware of first impressions. The bar stocks more than 750 whiskeys from 15 countries, including bottles from more than 70 Scotch distillers and many single casks. 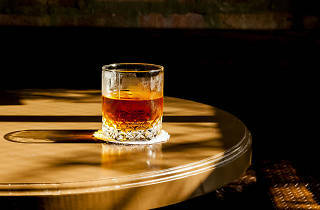 Owner Mike Miller is a local authority on whiskey and makes sure his bartenders are well-versed. 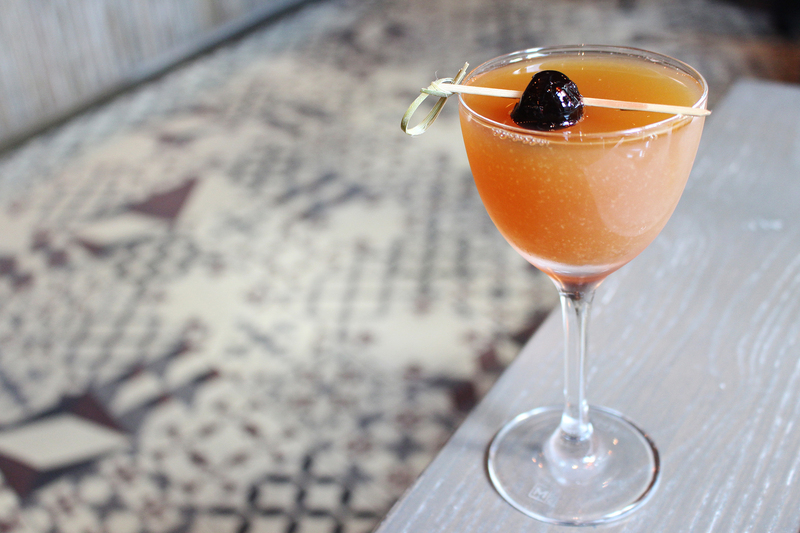 Love old-fashioneds? 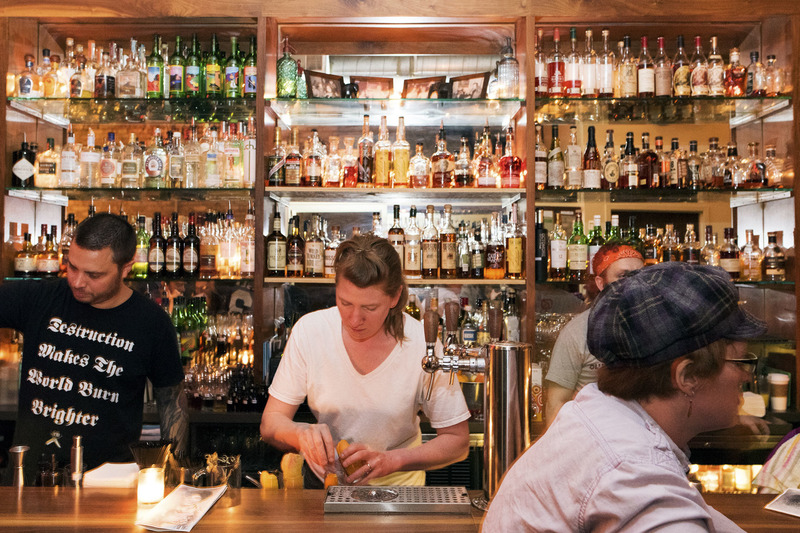 The staff will find the right whiskey for you. Sprawling Gold Coast restaurant Nico Osteria has an extraordinary bar program to match its equally wonderful menu (we love the grilled arctic char with pickled ramps). While the restaurant proper predominantly serves wine for pairing, the bar attached to the main dining room, Salone Nico, serves some of Chicago’s best cocktails in fittingly lush digs. 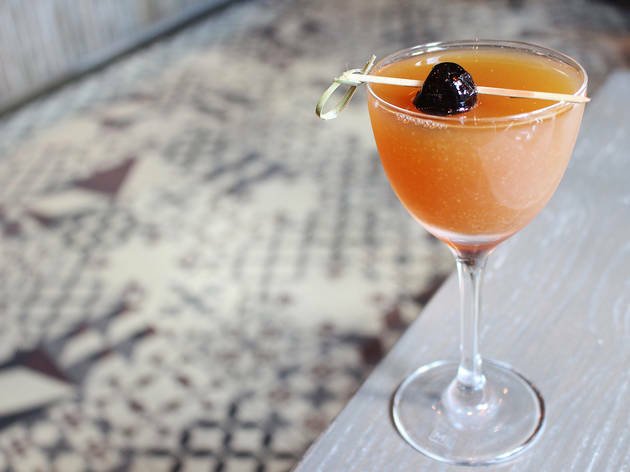 Enjoy snacks alongside a house-invented cocktail like the bright Amaro Uva, with Ramazzotti amaro and Broker’s gin, or dig into the lengthy wine list, which features an excellently curated selection of small producers and vintage Italian vinos. Stepping into the Heavy Feather is like entering another era—the ’70s, to be exact. 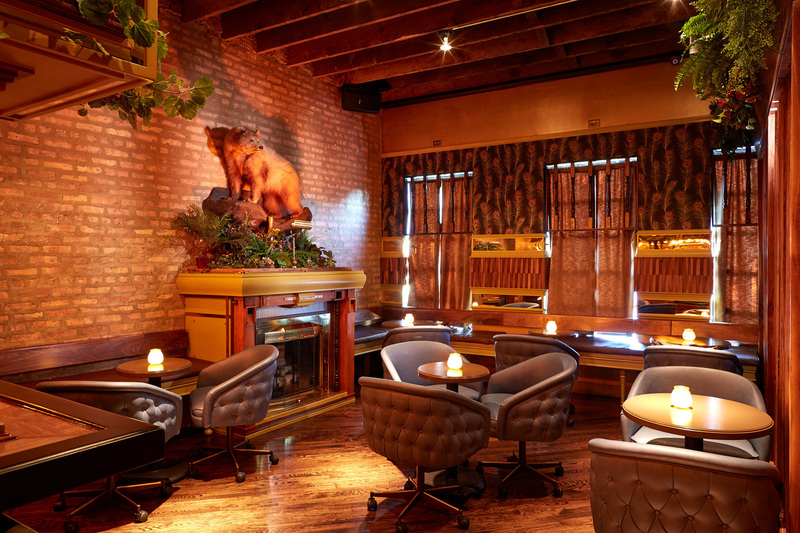 Overstuffed chairs, ferns and dim lights transport you but never feel kitschy. 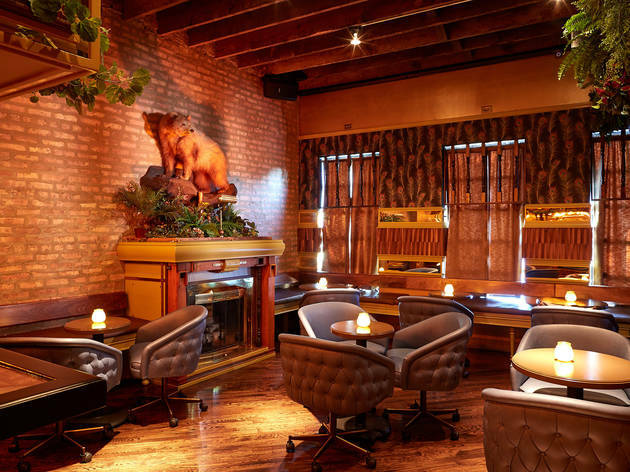 Thank the design team from Threefold for the trip back in time, with woodwork from the firm's Steven Teichelman, partnered with Scofflaw Group's Andy Gould, Mandy tandy, Kris Nagy and Danny Shapiro. 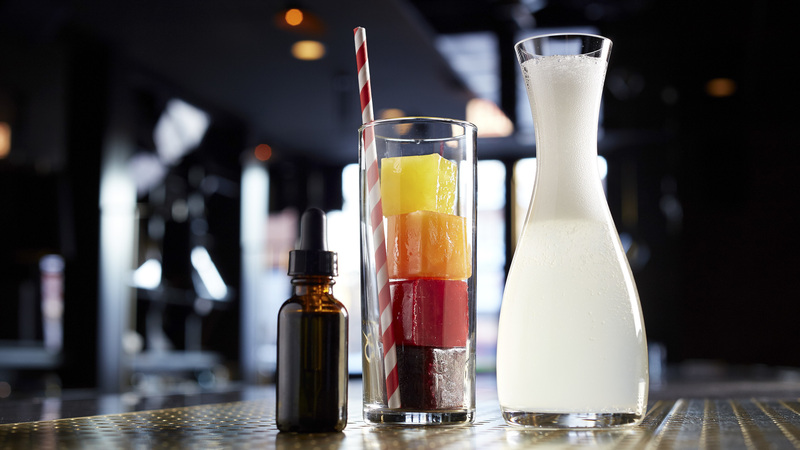 As for booze, expect retro cocktails like grasshoppers and Harvey Wallbangers from Doug Phillips that are decades better than the originals.